There is no better sense of community than your local supermarket. 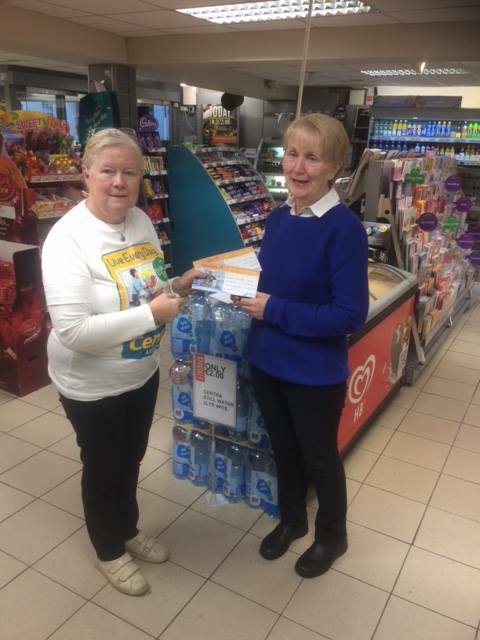 Centra employs all local staff and is owned by the Roches, Willie and Laura who have been running the business for a number of years, Centra is one place you’re guaranteed to meet a familiar face. You could even be lucky enough to have your shopping delivered by the man himself Willie Roche (owner). 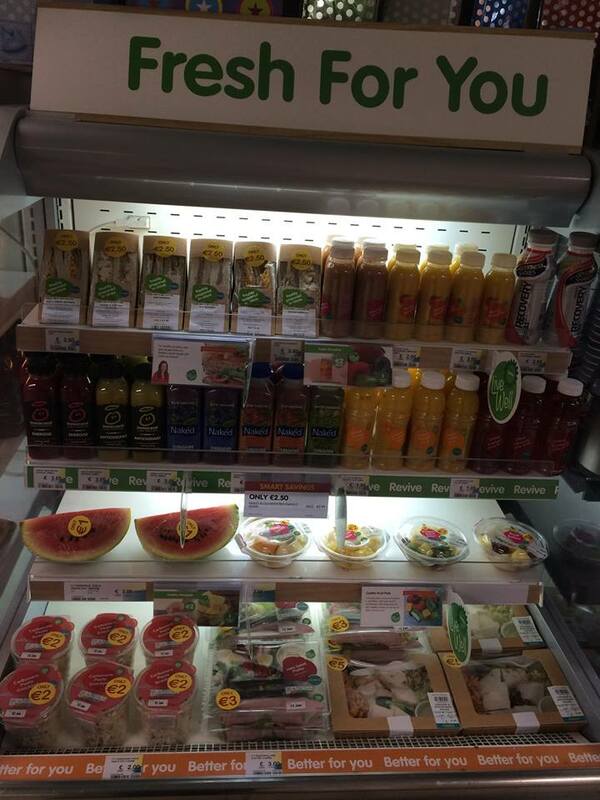 Centra is stocked with local produce and popular brand names. The supermarket is stocked efficiently at all times and you will find fresh foods including home baking and a hot deli to serve an appetite large or small. On the premises an off licence is also located. Centra have a large car park on site to accommodate customers. As you head towards the car park you will notice a Hardware store located on the left hand side, the hardware stocks household, garden equipment, builders providers, electrical goods, etc. 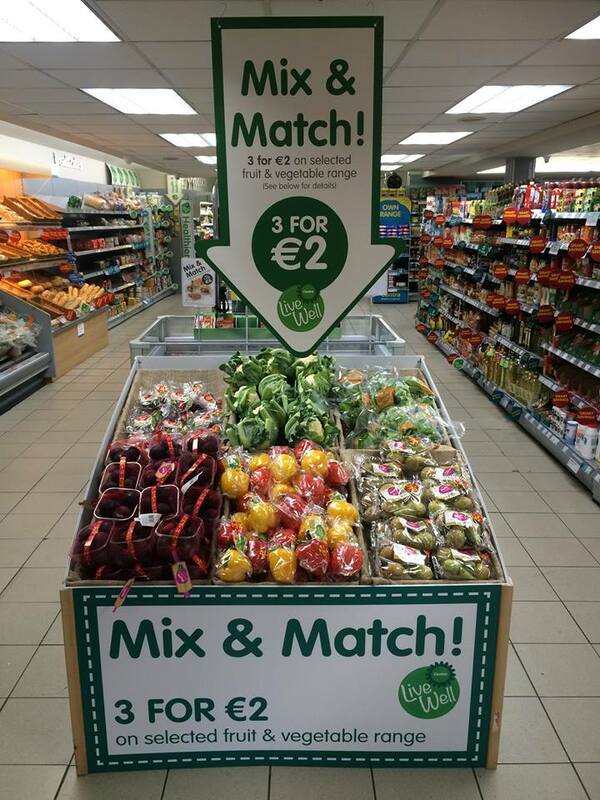 Entering Centra you will be ensured for great customer satisfaction and will make sure your shopping experience will be as easy and efficient every time. Please follow us on Facebook for some fantastic money saving deals.